We get seasonal produce from Mike & Ellen just over the state boarder in New Lebanon. Ruby & Sather of Raven & Boar own a family farm in Northern Columbia County raising small herds of heritage breed pigs on open pastures. 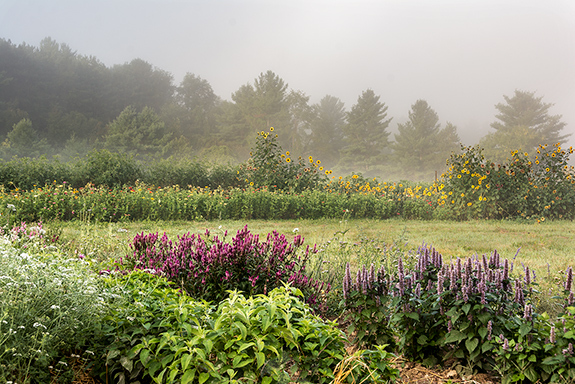 This northern Berkshire farm is located in Williamstown Ma, producing artisan cheeses, milks and meats. 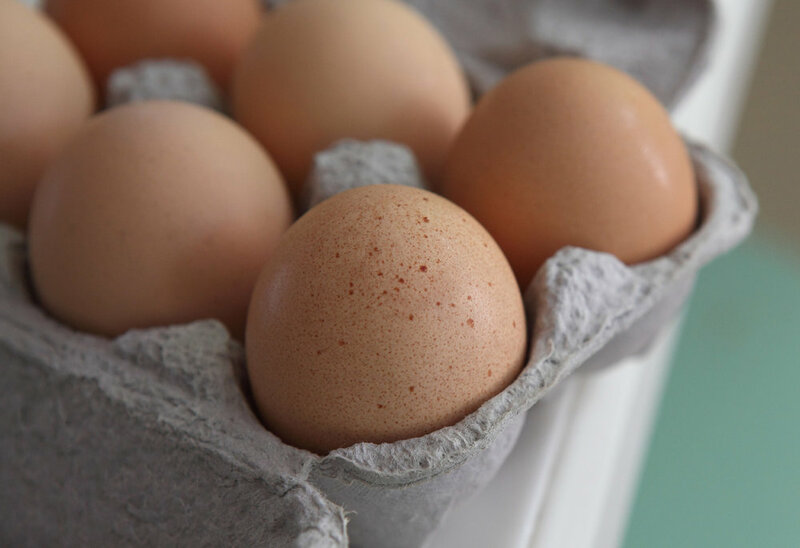 Living just up the road, this gentleman farmer provides us with weekly deliveries of farm fresh eggs available for purchase in the cafe. 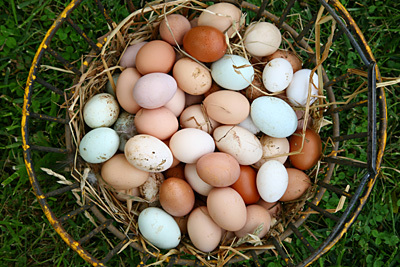 Located just over the state boarder in New Lebanon, Karl provides us with farm fresh eggs and pasture raised lambs.